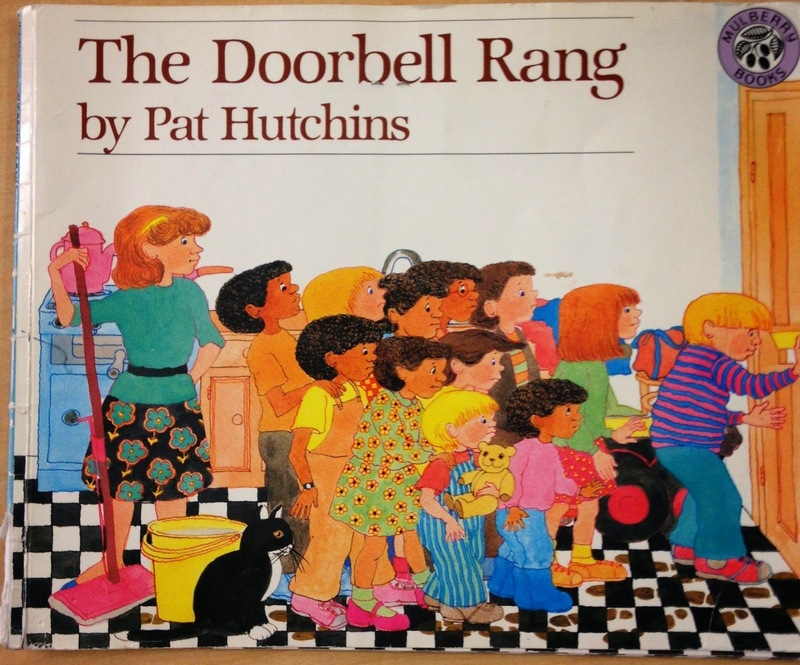 We used construction paper cookies to model how to divide into equal parts as we read The Doorbell Rang. 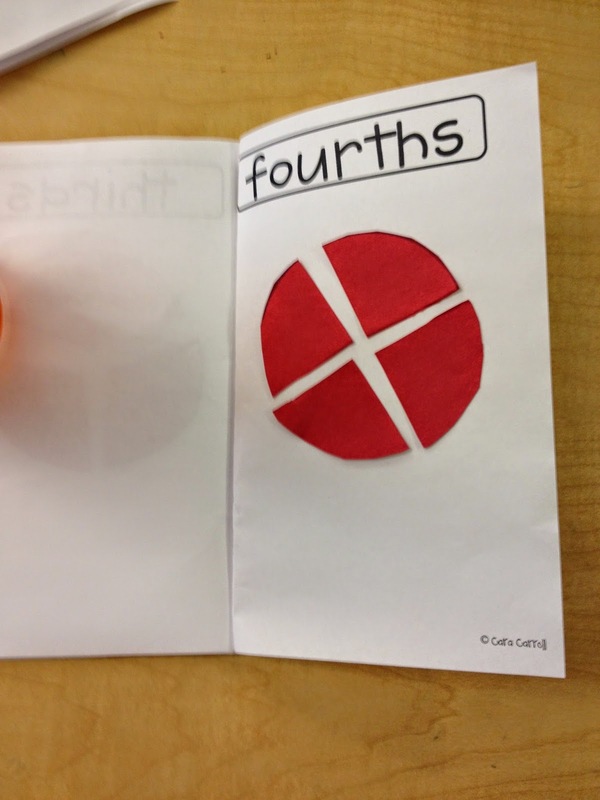 We loved using Cara Carroll's Fraction Action unit this week. 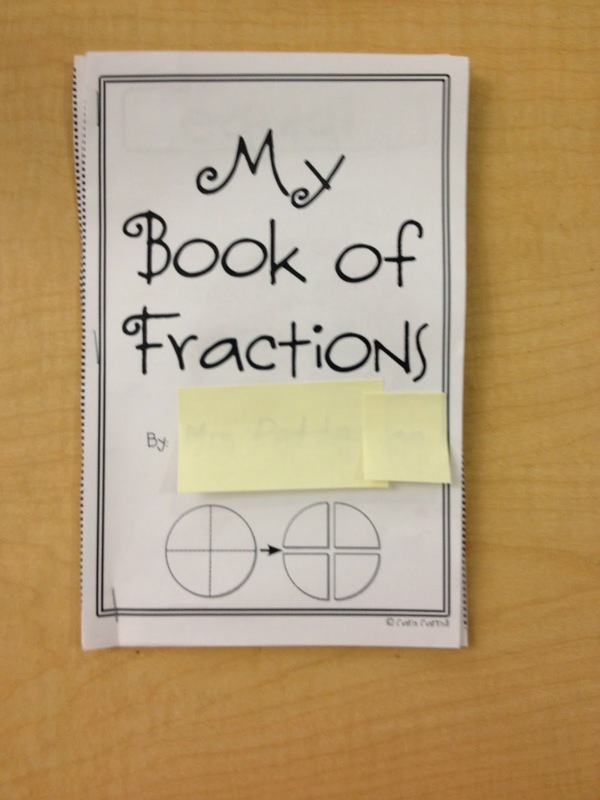 We played the various games within the unit and we also made this fun fractional parts book. In addition to reviewing fractions we also reviewed place value this week. The kiddos loved using the "Race to 100' game and "Make the Most" during math workshop. 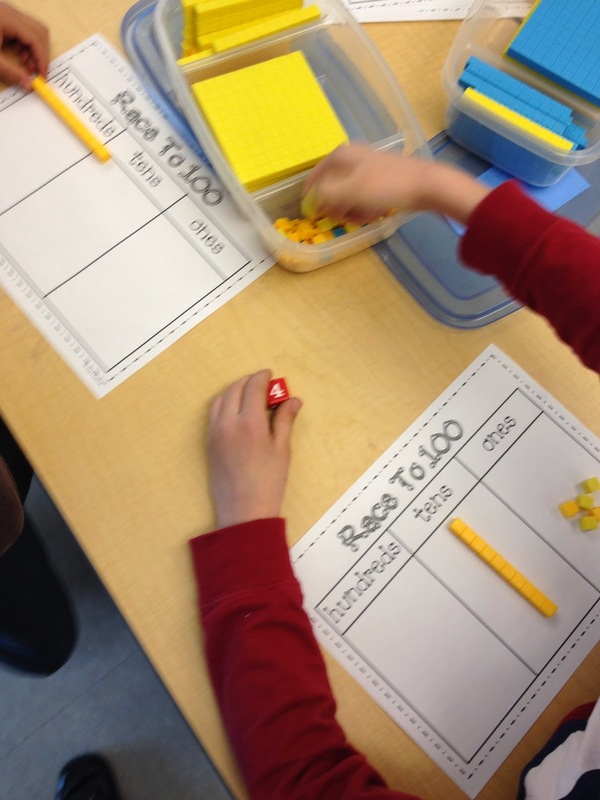 Students used base ten blocks and dice to roll and count cubes to play "Race to 100." Once they had ten cubes, they could trade them in for a long. Ten longs could be traded in for a flat (100). The first player to get 100 was the winner. Students used playing cards to play "Make the Most." They turned over 3 cards (one at a time) and determined where they wanted to place their cards (one, tens, or hundreds place). Both of these games are also from the fabulous Cara Carroll. 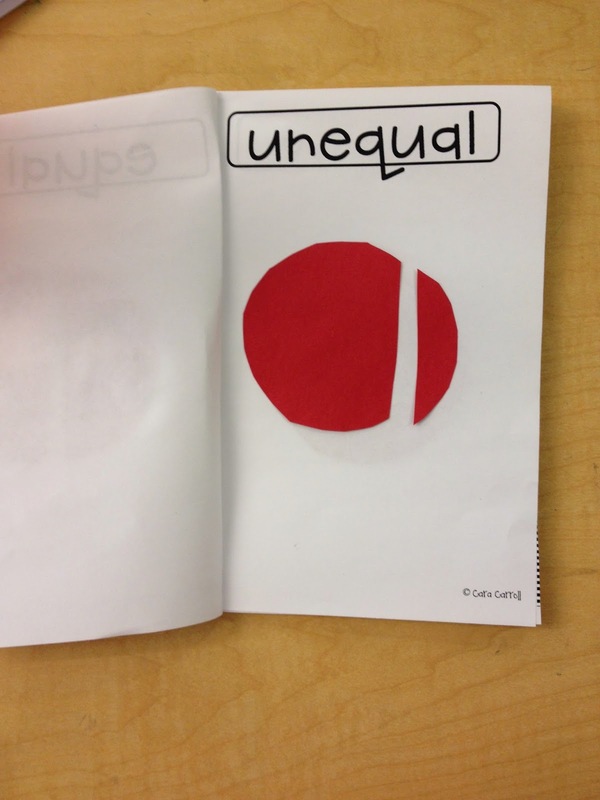 It is part of her Place Value Packet of Fun. 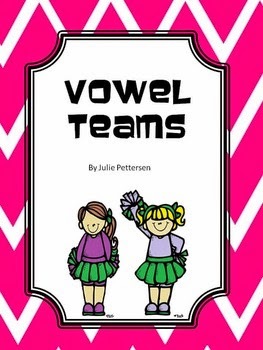 We have been learning about vowel teams and this week we focused on the /ai/and /ay/ vowel teams using my Vowel Teams packet. 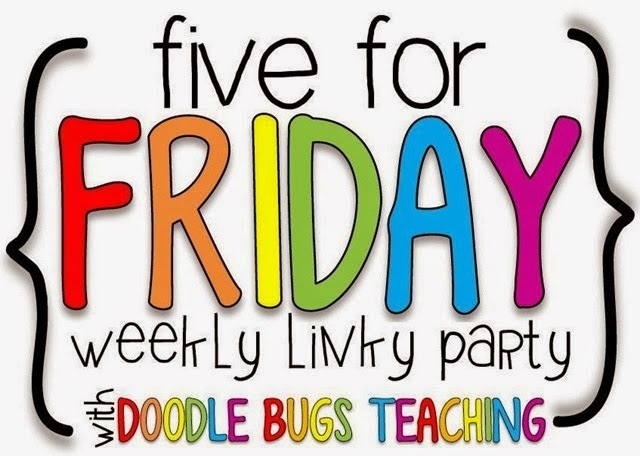 We reviewed the sounds of these vowel teams with a mini anchor chart and a catchy phrase to help us remember these letters that join together to make the long /a/ sound. We read aloud together, a story I wrote called The Letter in which numerous /ai/and /ay/ words are featured. Students identified these vowel teams within the story and highlighted them with a highlighter. I don't know what it is about highlighters but the kiddos love them! 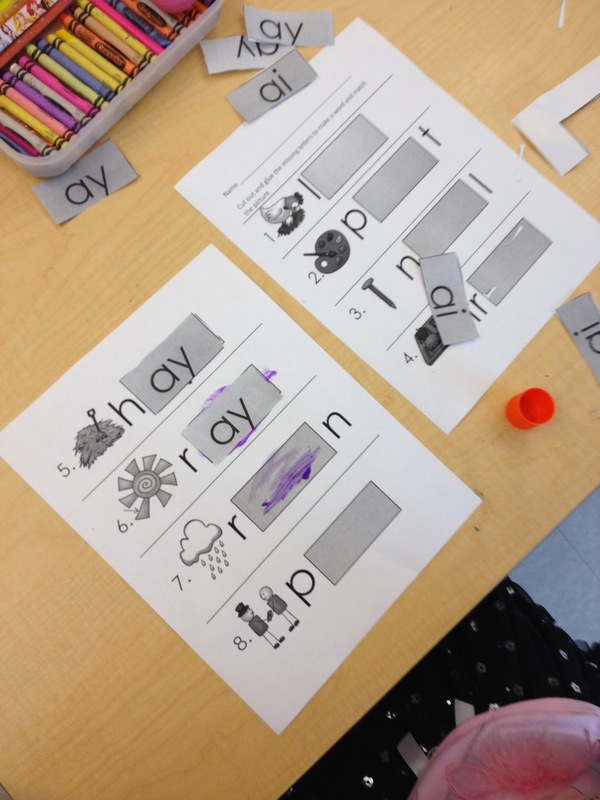 Next, we cut out and glued /ai/ and /ay/ vowel teams to create various words as pictured. We are working hard on our narrative writing! 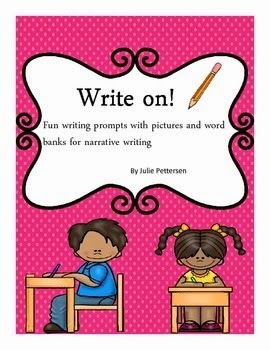 We have been busy using picture prompts to help us come up with ideas for our narrative writing using my resource, Write on! We talked about topic sentences and why we need a great topic sentence to start off our writing. I modeled writing a narrative using the picture prompt and then we brainstormed some topic sentence ideas. I have found that modeling writing makes all the difference! 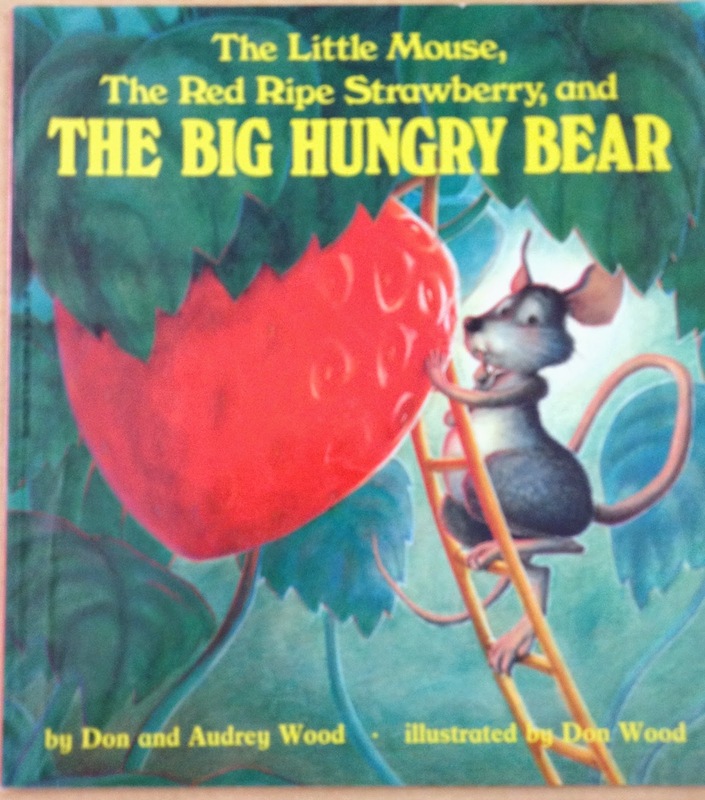 I have been so apprehensive about modeling the writing process too much for fear the kiddos would take my ideas and their creativity would be lost. However, I have been learning that they really need the modeling They rarely use my thoughts. 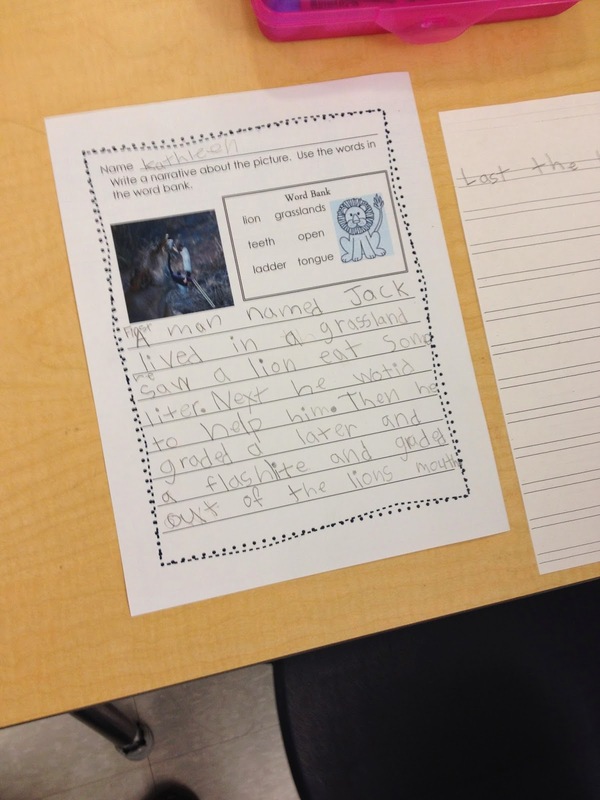 They use their own thoughts and ideas and benefit from the process of learning how their writing should be formatted and organized. I'm really looking forward to see what else they write about using these fun picture prompts! 'Tis the season! We began DRA assessments this week. I'm sooooo proud of my kiddos! So far they are rocking it out! 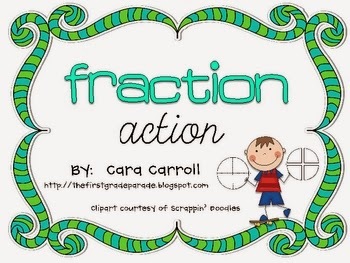 Love Cara Carroll's fraction products! :) We used them earlier this year. I just finished DRA's. Love/hate relationship. Love to see student progress, hate to grade them all!